Provision of IoE Service in “smart homes” to improve home care for people with health problems. Implementation of end-to-end business solutions using big data and analytics. Study of business/user requirements, design of big data architectures, data integration, analysis and visualization. Part of the Heraldo TIC business group. 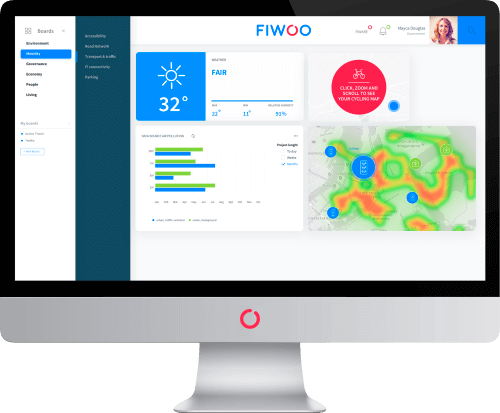 Front-end design, integration of maps and GIS, big data and analytics. Prototype to product process. Large company with more than 350 people, EUR 16M turnover and international presence through its global commercialization network. Development of smart city solutions including the awarded SmartAppCity, commercialized in Europe and Latin America. Cloud services, IoT, FIWARE integration, end-user mobile apps. Partner of the FIWARE project, now Gold Member of the FIWARE Foundation. 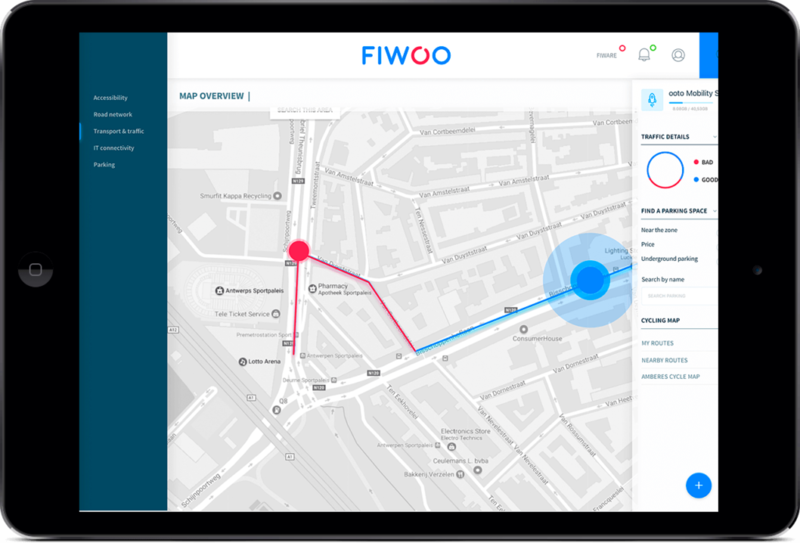 Implementation of end-to-end innovative IoT solutions based in FIWARE technologies in different domains, including smart cities and e-health. Device management, communication and cloud management, open API development. 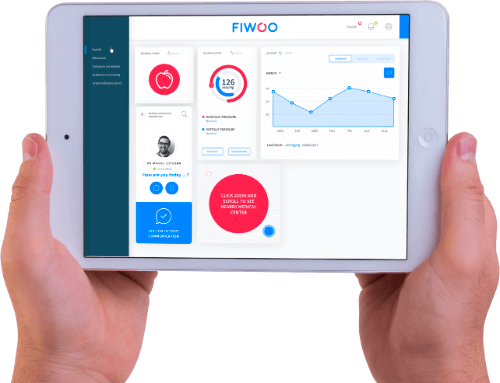 Gold Member of the FIWARE Foundation.